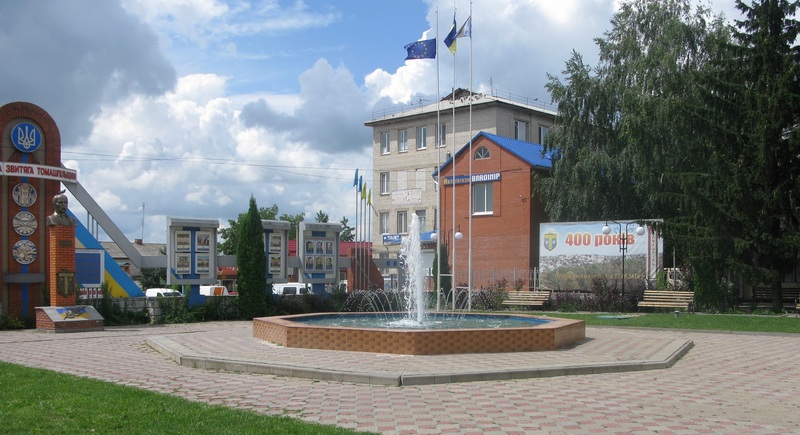 Why did another 8 village councils decided to join a small AH of the Vinnytsia Oblast? 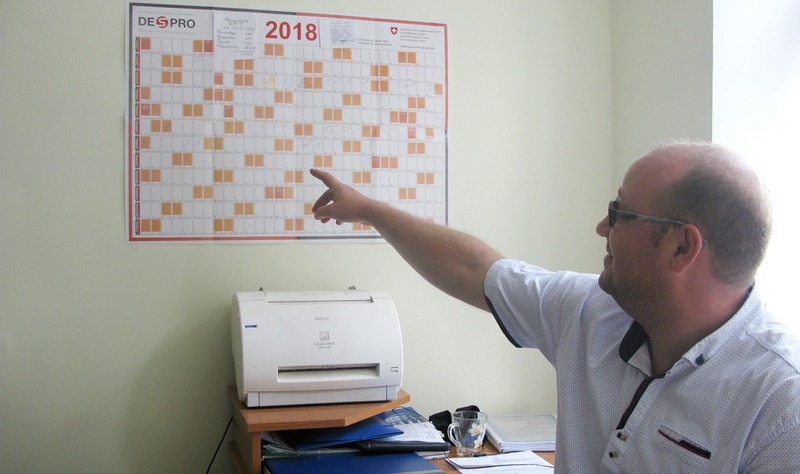 Vitaliy Hodnyi, deputy head of the Tomashpilska, AH tells a story of how he has recently arrived in the neighbouring village of Penkivka with the population of only 500 residents. They invited him to begin the process of Penkivka’s accession to the Tomashpilska AH, but most local deputies and head of Penkivka village decided to sabotage the general meeting. Under such conditions, a positive voting of the village council deputies could not happen. Vitaliy Hodnyi was disappointed and was thinking of returning to Tomashpil, but he... was not let go. Some peasants found out that the village council secretary has the right to hold a general meeting instead of the head. 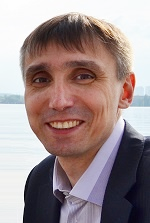 Being afraid of deception, people waited until the secretary printed the decision of the general meeting, signed it, and subsequently handed the document to Vitaliy Hodnyi. Penkivka became the eighth village council, that expressed its desire to join the Tomashpilska AH. “If in 2016, before amalgamation, the budget of all the settlements of our hromada amounted to only UAH 13 million, already in 2017, after amalgamation, it grew to UAH 47.5 million. And this year we planned UAH 43 million of only our own revenues. From these own funds, we began to fund the former rayon institutions: a children's and youth sports school, children's art house, music school, central rayon library, cultural centre... UAH 5 million from our budget were spent on just these 5 facilities alone. In addition, more than UAH 1 million were allocated for the salaries of technical staff, working in the educational institutions of our AH. Thus, we need money ourselves. But on the other hand, when 8 more village councils join our AH, we will receive much more infrastructure subventions, received according to the number of rural population. 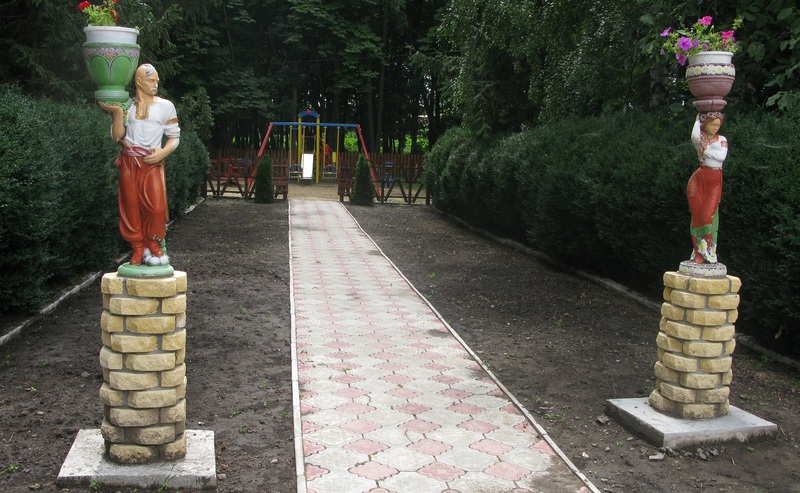 Vitaliy Hodnyi said that neighbouring villages quickly noticed a number of changes that took place in Tomashpil: 10 km of roads were laid, a fountain was set up in the central square, and separate garbage collection was introduced with the garbage containers installed throughout the village. 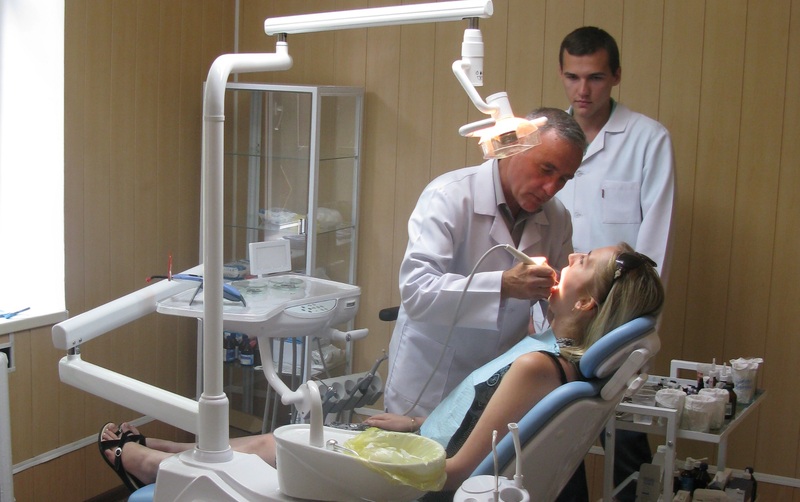 In addition, the residents of the Tomashpilska AH received a free dental office with new equipment, purchased for over UAH 300 thousand allocated to the hromada. “There was no asphalt in the villages. And when a state subvention of UAH 1.9 million came to our hromada, we directed it at roads repair in full. In addition, we purchased two Ford minibuses at the expense of our own UAH 2.4 million, put them on the balance of the communal enterprise and launched their routes to remote villages located 20 and 15 km from Tomashpil. And we started to repair roads in the villages. Here, in Netrebivka, 1 km of road was made. In the centre of the village of Netrebivka, on a large square with the cultural centre and an old stadium, we meet Valentyna Dubchyk, head of the village. Having quickly realised all the benefits of the reform, Ms. Dubchyk began to look for ways to amalgamate with Tomashapil. There is a nice playground, surrounded by beautiful forged benches, near the cultural centre. 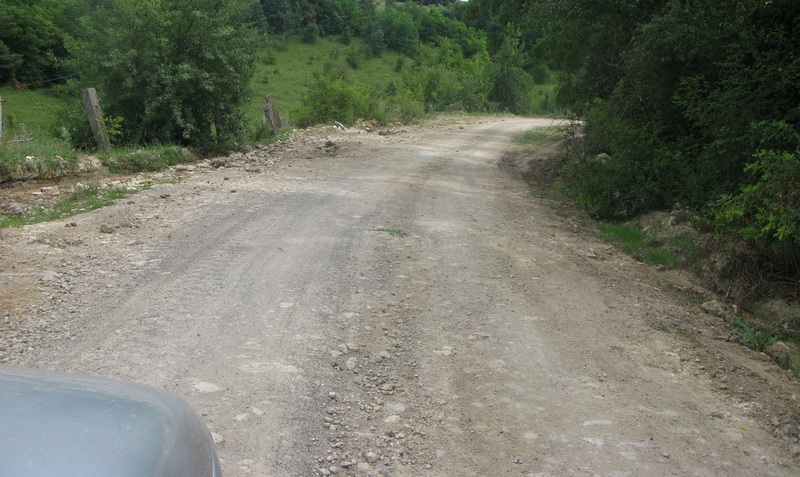 The main achievement of the village after entering the Tomashpilska AH is a kilometre of a new asphalt road. What is 1 km of asphalt road? It’s next to nothing. And yet, it is a lot for a village that was, in fact, an island, connected to the mainland with only two irregular bus routes a week. Now in Netrebivka not everything is going smoothly, and there are many problems. But the village already has a kilometre of its own new road as the first step to prosperity and confirmation that everything will be fine.